You probably wouldn’t guess this about me but I’m frugal. 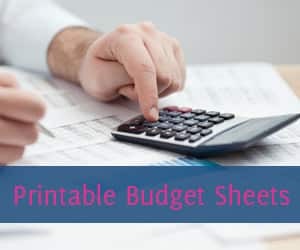 🙂 Unfortunately, there are some things that are a necessity that are tricky to save money on. When it comes to luxuries, such as cable, you can just do without. When it comes to necessities, such as groceries and diapers, you’re stuck. Don’t worry, there are some ways you can save money (for groceries, check out this groceries shopping secrets article) but a dose of creativity will be required… hence these free printable diaper raffle tickets. 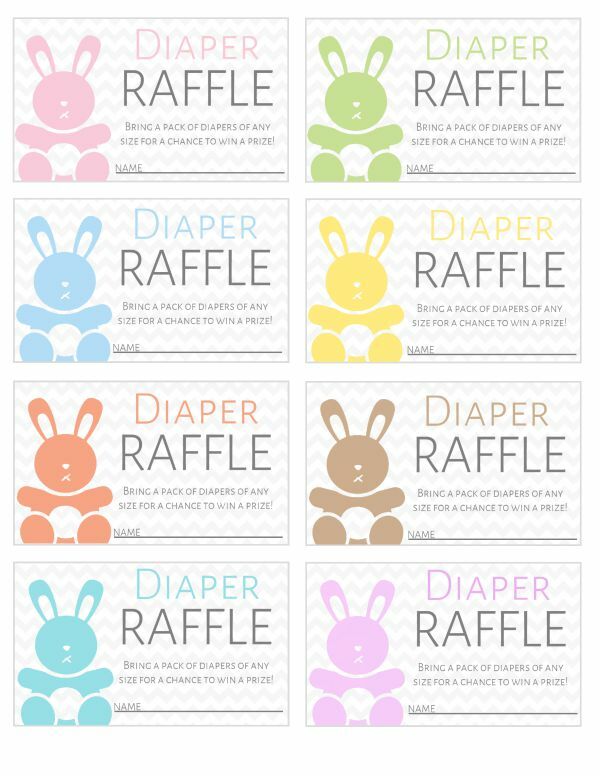 These diaper raffle tickets will allow you to introduce an element of fun into your gathering AND save money on diapers. It’s a win-win. Here’s how these diaper raffle tickets work: When you’re having a baby shower or even a 1st birthday party for your little one, you send these diaper raffle tickets out with the invitations. (If you don’t send the actual diaper raffle tickets out with the invites, at least mention the “game” in the invitation). Guests then bring a pack of diapers in exchange for a diaper raffle ticket and the chance to win a prize. The prize you give away doesn’t have to be big or expensive. In fact, most people won’t even care what the raffle is for. It is just a fun game that allows you to save money on diapers. 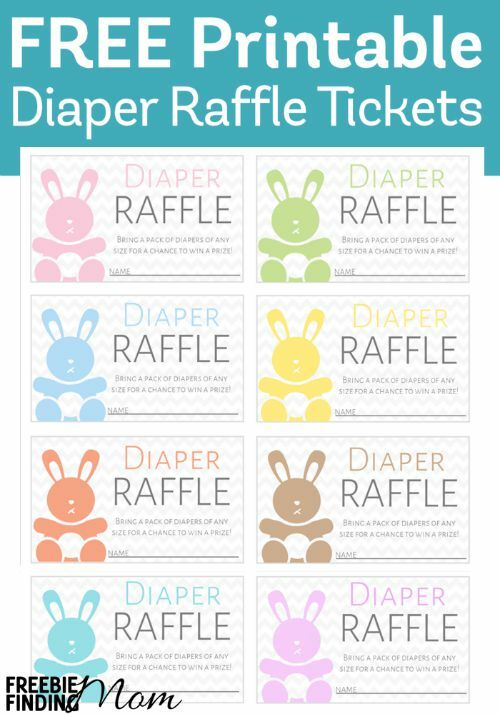 Download your Free Printable Diaper Raffle Tickets now. Want more printables and freebies like these diaper raffle tickets? 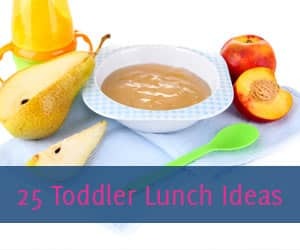 Follow Freebie Finding Mom’s Freebies Pinterest board. I cant download the raffle tickets and I subscribed multiple times. Could you please send the pdf to me. I’m having issues as well, could you please send it to me too? Hi. 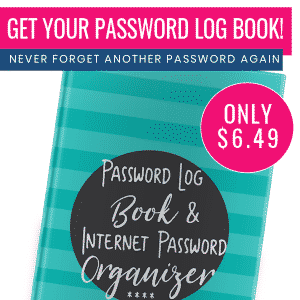 I would like to get the free printable raffles. I’m having a hard time finding where the link is to download it. My email is vang.kristy92@gmail.com. Hi Kelli, can you please email it to me too? Hi, I wasn’t sure how to start a new comment but I love this print out. 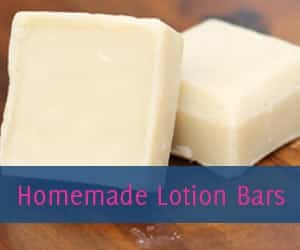 Would it be possible to send to my email. Alicia_navarro101@yahoo.com thank you. I can’t get the diaper raffles tickets to download. Suggestions? I am also having problems getting the download to go through, I would be very appreciative if you could send me the PDF as well, thank you! Hi. I also cannot get the download to work can you please email me too? Thank you so much. I did not get the link in my email. Can you please send it to me also? Hi, I haven’t gotten the download email yet. Could you please send it to me? Would you mind emailing me the diaper raffle download? I’m not able to access it. Hi Kelli. Can you please send me the bunny printable diaper raffle tickets. Thank you! Unable to download the diaper raffle free printable. Can you please email me through pdf? Thank you! Hello these are so cute!!! Can you please send me the printable diaper raffle tickets. Thank you very much! baby shower free printable raffle tickets for the diaper game please? I can’t download the file. Can you send me the pdf file, please? Hi! I can’t seem to figure out how to download these diaper raffle tickets. I don’t see a clickable link. Am I missing something? can you please send me the pdf for the diaper prints please. I have issues downloading it. Please send me the free printable Diaper Raffel Tickets to my emai — tootsie16421@aol.com. I’ve tried signing up for info but no email. Also can’t find how to download. Please help. I signed up and can’t get the Free Diaper Raffle Tickets? 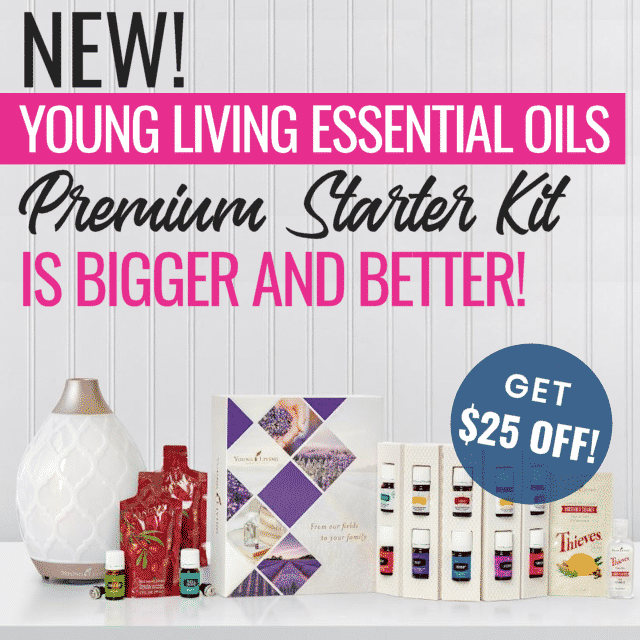 I signed up for your page but I can’t get the link to show the printable, could you email me the link as soon as possible!! I can’t seem to download the diaper raffle printables. Can you send me the link please? hi I cant download the diapers raffle…. I am having trouble downloading the free printable raffle tickets. Could you please email the pdf to me? I would like to download as well. I subscribed and tried to download the elephant diaper raffle ticket, but it’s not available. Would you please email it to me? Thanks! Can you please email the free diaper printables to me too please? I cannot get it to download. I can’t access the pdf and I’ve subscribed can you email me the pdf? ablelowy@gmail.com. That worked! Thanks so much Kelli! Hi i am having trouble as well could you send me a link!! 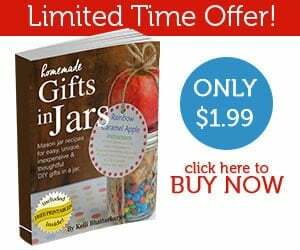 lindseykonopka4@gmail.com.